CD, Limited to 444copies, great child picture cover. 07. MG / T. EXT. 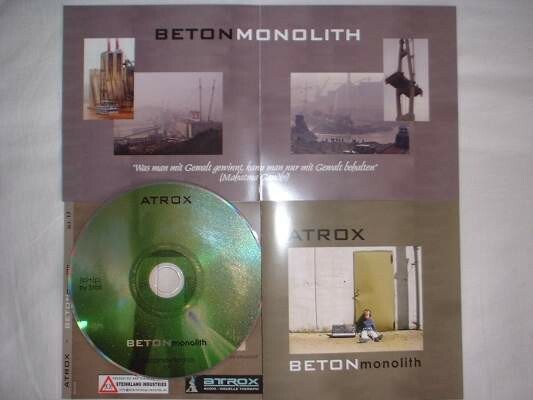 Customer evaluation for "Atrox - Betonmonolith CD (Lim444)"